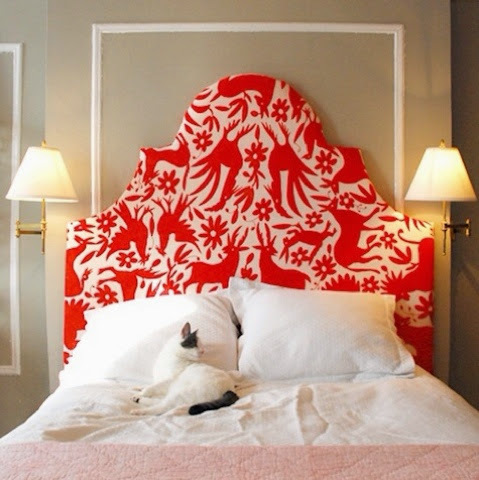 Otomi fabric is a beautiful traditional Mexican textile that has an innate graphic quality. 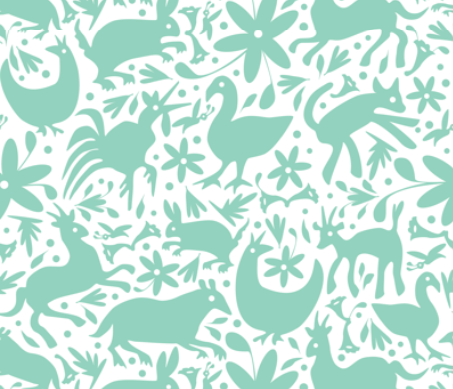 Traditional Otomi fabric is quite expensive because it is embroidered and very labor intensive but I have found that Spoonflower carries a printed fabric of amazing colors in the Otomi style. 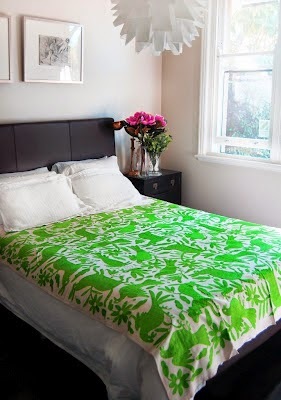 I feel like this fabric is a bold addition to a couch or even as a coverlet on a kid's bed for a bright pop of color.